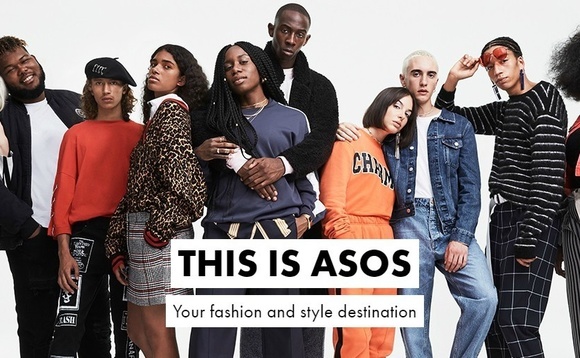 The biggest news that’ been buzzing around the sustainable fashion world in the past day is all about our favourite digital fast fashion platform Asos. Asos has just announced that they’re launching a sustainable fashion curriculum of sorts, which is starting in collaboration with London College of Fashion’s Centre for Sustainable Fashion. The training program challenges designers to look at the entire life cycle of their designs, a concept that has been coined as ‘circularity’. Initially, 15 members of Asos’ design team will sit in with designers from the CSF faculty. This pilot project will then serve as the foundation of training programs created by Asos that will focus solely on circularity and sustainability. 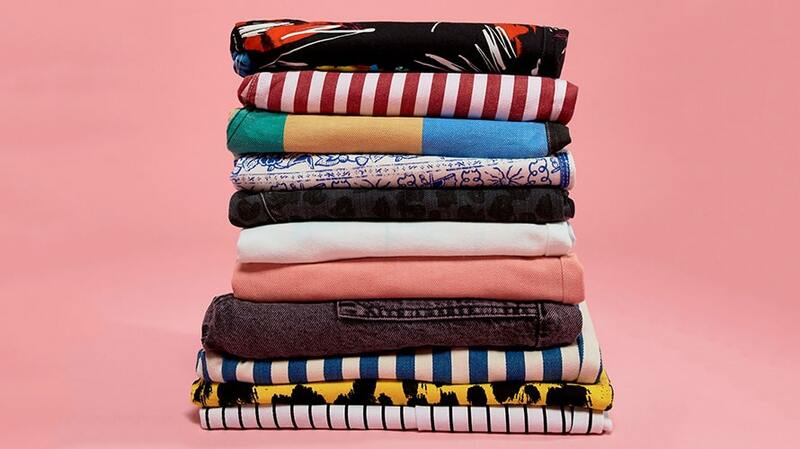 Like many other companies who are looking at the full life cycle of a garment, Asos and CSF hope to bring accountability into every step of the process. Asos’ design director Vanessa Spence believes this will simply guarantee that clothing is made in a responsible way and doesn’t create waste. The first time the brand made mention of their circular training program was at the 2017 Copenhagen Fashion Summit and said that this module was a part of their 2020 Circular Fashion System Commitment. 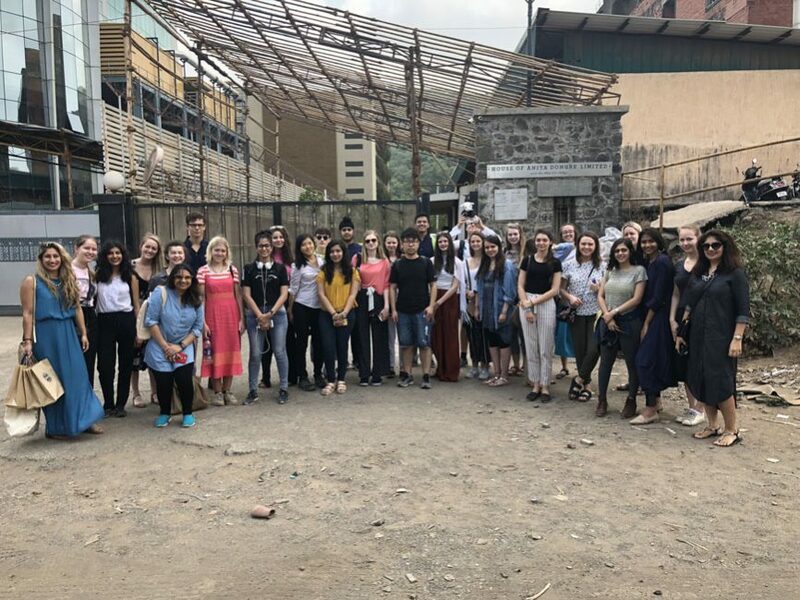 The company’s plan also includes more than just this training program and also set out a plan to integrate a recycling program at its stores across the UK and Germany along with a sustainable fashion line. 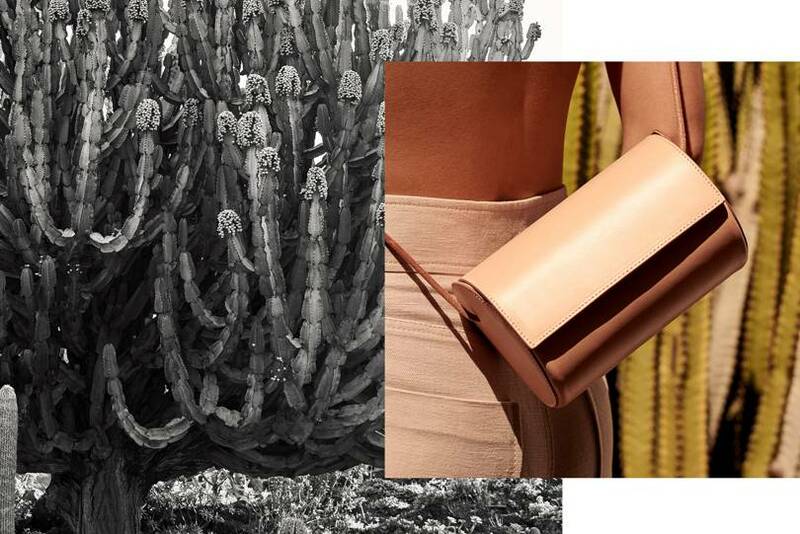 More individuals in the fashion world and beyond believe that in today’s time, fashion retailers cannot afford to not have an emphasis on sustainability somewhere in their business models. At Seams For Dreams, we hope to continue hearing inspiring and innovative stories from the fast fashion world, especially when it means that these companies are starting to take sustainability seriously!